Do you want to download Rajasthan RSMSSB Lab Assistant Recruitment Notification? If yes, then here you can get it. Rajasthan Subordinate and Ministerial Services Selection Board have recently published an advertisement for filling up 1200 प्रयोगशाला सहायक Vacancies. Applicants who are interested and also eligible for RSMSSB Lab Assistant Vacancy can fill the online form. The online registration starts from 14.06.2018. You can fill your RSMSSB Lab Assistant Online Form either here or official portal before on 13.07.2018. Furthermore, the information you require to read given section carefully. Rajasthan SMSSB is inviting online application for 1200 lab Assistant Vacancy on Secondary Education Department, Bikaner Rajasthan. This is a great opportunity for candidates who are qualified 12th with Science Subject. The RSMSSB Lab Assistant Jobs Online Registration form you can fill either here or official site. The last date of submission online application form is 13th July 2018. Furthermore, details of Rajasthan RSMSSB Lab Assistant Bharti is mention on below paras. Fresh Update as on 05.01.2019: Dear Applicants, Rajasthan SMSSB Department has announced Lab Assistant Exam Date. An Examination will be held on 03.02.2019. Candidates may stay connected with su for more latest updates. Fresh Update as on 12.07.2018: Candidates who took to fill a form of RSMSSB Lab Assistant Recruitment can apply online till 13.07.2018. Here our team remind you that tomorrow is last date to fill online form of Proyogshala Sahayak Vacancy. So hurry up! and fill your application form through below link. Fresh Update as on 27.06.2018: Dear Applicants, You can fill Rajasthan SMSSBS LAB Assistant Vacancy Online Form till last date 13th July 2018. So if you want to apply for Pryogshala Sahayak Vacancy then you can apply here throgh direct link. The RSMSSB LA Jobs online Form is available at the end of article. Fresh Update as on 14.06.2018: Rajasthan RSMSSB Lab Assistant Application Form is available from today. Candidates who are waiting to apply online for Rajasthan SMSSB Lab Assistant Recruitment can apply only online. The direct link is available on below section. So apply online here. Application Fees for RSMSSB 1200 Lab Asst. Bharti 2018 – How to Check Payment Method of Rajasthan SMSSB Lab Assistant Vacancy ? The RSMSSB Lab Assistant Recruitment Notification is released for filling up 1200 vacancies in TSP & Non-TSP Area. Details are mention below. 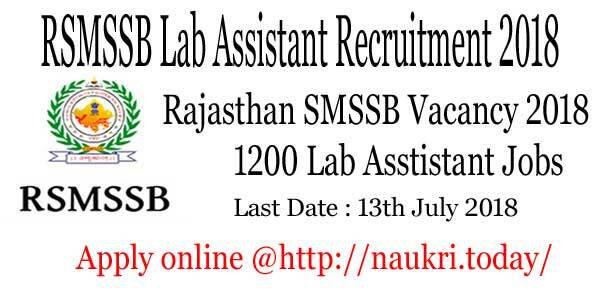 Candidates who wish to apply for Rajasthan SMSSB Lab Assistant Job must ensure that they are eligible or not. Applicants should check mention below education qualification, age limit and other details. Furthermore, details of RSMSSB Lab Assistant Jobs is mention on below paras. Applicants must complete their Higher Secondary Examination with Science Subject. For RSMSSB Lab Assistant Recruitment candidates also have knowledge of Devanagari Hindi and Rajasthani culture. Furthermore, details regarding education qualification refer Rajasthan SMSSB Lab Asst Notification 2018. Participants must complete the minimum age 18 years. For RSMSSB Lab Asst Recruitment candidates should not be more than 40 years. Maximum age relaxation is applicable for reserved category candidates. SC/ST candidates will get 05 years while OBC candidates will get 03 years upper age relaxation. For more details regarding upper age relaxation refer to official advertisement. Applicants selection will be made on the basis of written examination. 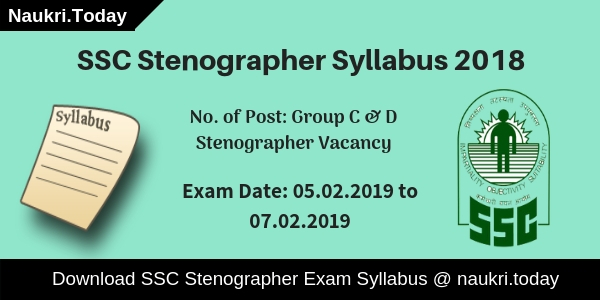 There will be objective type MCQ examination organized for RSMSSB Lab Assistant Vacancy. The maximum marks for examination are 300. Furthermore, details check Rajasthan SMSSB Lab Assistant Exam Syllabus 2018. Rajasthan SMSSB Lab Assistant Recruitment fees will be paid through online mode for any kiosk. You can also use Net Banking, Debit card, Credit card to submit required fees. 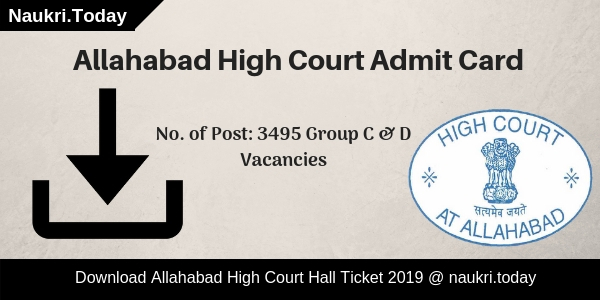 Furthermore, details refer official notification. If you are selected for Rajasthan RSMSSB Lab Assistant Jobs you will receive an attractive salary from the department. For प्रयोगशाला सहायक पद salary will be made as per pay matrix level –8. Rest details refer to official advertisement. Interested and eligible candidates can fill the online form of Rajasthan RSMSSB Lab Assistant Bharti. Applicants must have valid email id, mobile no. before going to apply online. After that, you can follow some given instruction to fill up RSMSSB Lab Assistant Bharti Online form. Steps are as under. Firstly, all candidates go to official site rsmssb.rajasthan.gov.in. After that go to recruitment notification segment. Download RSMSSB Lab Assistant Recruitment Notification and then read it properly. If you are eligible for प्रयोगशाला सहायक Bharti then you go to SSO Rajasthan portal. SSO Portal direct link is available on below section. If you are not registered on portal then first you must registere with your email id. Then you receive unique id & password. Go to recruitment segment and Apply for Rajasthan RSMSSB Lab Assistant Vacancy. Enter all required information on RSMSSB Lab Asst Recruitment online form. Take print out of RSMSSB Lab Assistant Application Form for future uses. Conclusion : Rajasthan Subordinate and Ministerial Service Selection Board has recently announced recruitment for filling up 1200 Post. RSMSSB Lab Assistant Recruitment 2018 online registration will start from 14th June 2018. Applicants can fill online form either here or official portal before on 13th July 2018. Furthermore, details of RSMSSB Lab Assistant Jobs is mention on above article. Read it carefully.